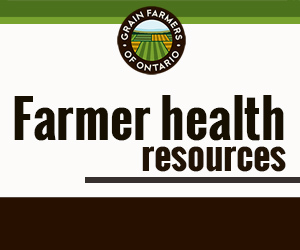 GUELPH, ON (September 20, 2017) – The risk management program (RMP) for Ontario farmers will remain intact for 2018. 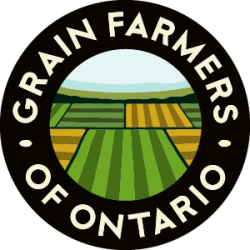 In a letter from the Honourable Jeff Leal, Minister of Agriculture, Food and Rural Affairs, Grain Farmers of Ontario was notified that the ministry will not proceed with interim changes to RMP. For 2018, this program will remain unchanged as the federal suite of business risk management programs is under review. With the federal review of business risk management underway, it makes sense that the ministry delays the update to the provincial program at this time. Ontario’s RMP should complement the federal suite, ensuring both programs work together. The Minister, in his letter, confirmed that the ministry will maintain the funding of $100 million throughout the evaluation of the RMP program and any resulting changes. The comprehensive review of the federal suite of programs was announced in July at the federal-provincial-territorial meeting with support from all provincial agriculture ministers. The first draft of the federal program revisions is expected in 2018.